The first of its kind, the Women's International Polo Network (WIPN) is an independent international network of women polo players. 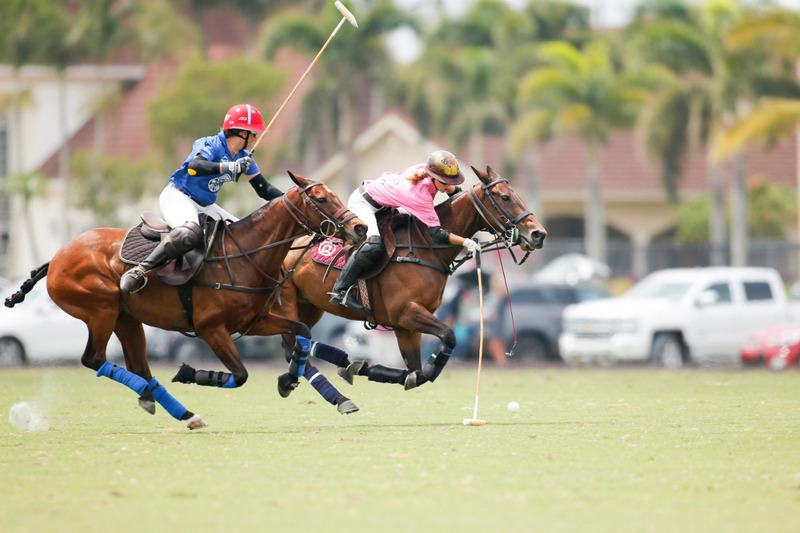 Our purpose is to enhance women's polo around the world by building an online community that includes detailed player profiles and a comprehensive global calendar of women's tournaments. Created by the polo community itself, start-up funding comes from individual players and polo supporters. Once launched (Q4 2018), in-site advertising sales and sponsorship will support the network's ongoing maintenance and administration. — $40,000 will cover the hard costs of developing WIPN's virtual headquarters – a website where players, umpires, and club administrators can create and publish their own content as well as connect with each through a player search and global tournament calendar; the site's content will be administered by a team of dedicated volunteers from within the polo community. — Once developed, the site will be sustained by in-site advertising sales and sponsorships. — Access is free or low-cost to any female player worldwide with a verifiable club affiliation. Sign up for updates . We'll let you know when the site has launched and it's time to create your player or umpire profile.